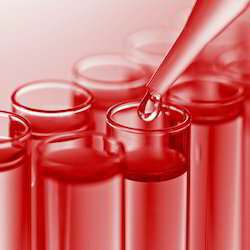 Being a well-distinguished company in the market, we are into offering Pre Treatment Chemical. Alpha Amylase enzyme are protein engineered enzymes which are produced by fermentation. These enzymes break down starch size and effectively desize the cellulose substrate for facilitating further processing. As a quality driven enterprise, we are engaged in providing a beautiful range of Pretreatment Chemical. 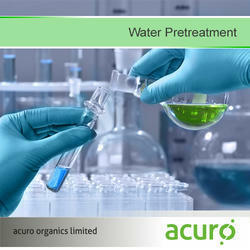 All types of Pre-Treatment Chemicals are available.